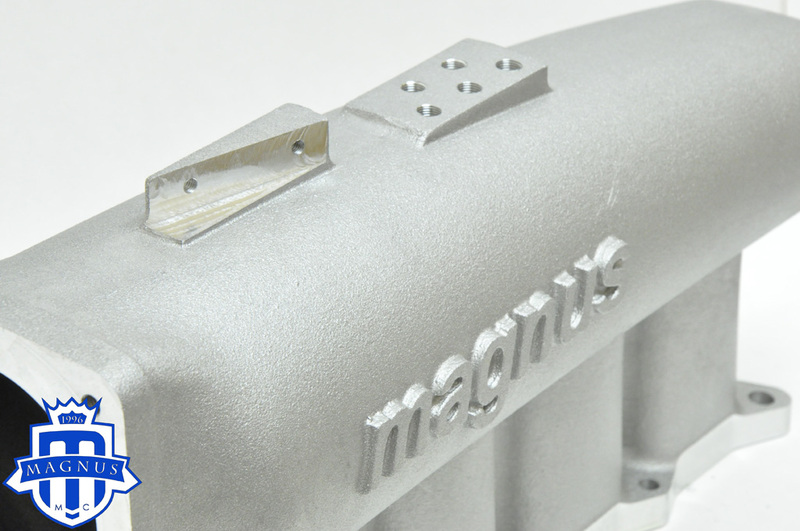 We dedicated almost two years of research and development using enhanced flow dynamics utilizing CAD Modeling & CFD simulation to develop the manifold. 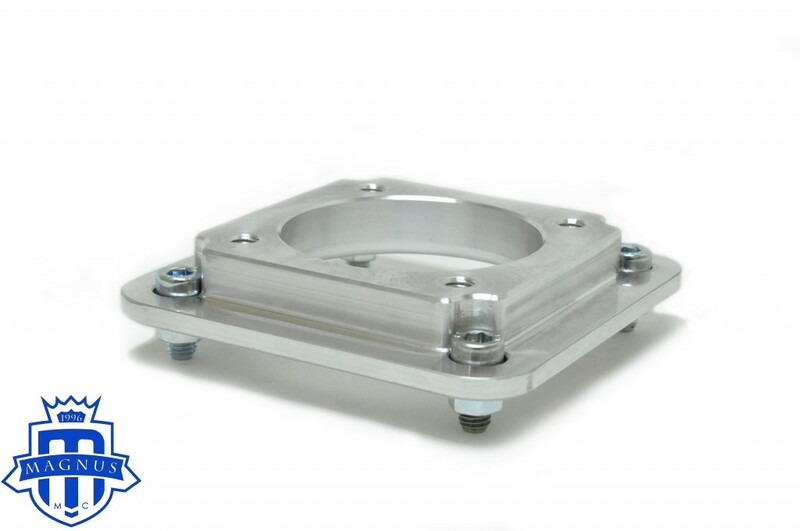 It's made from A356-T6 aluminum alloy and can be installed in stock location with clearance for the original battery. 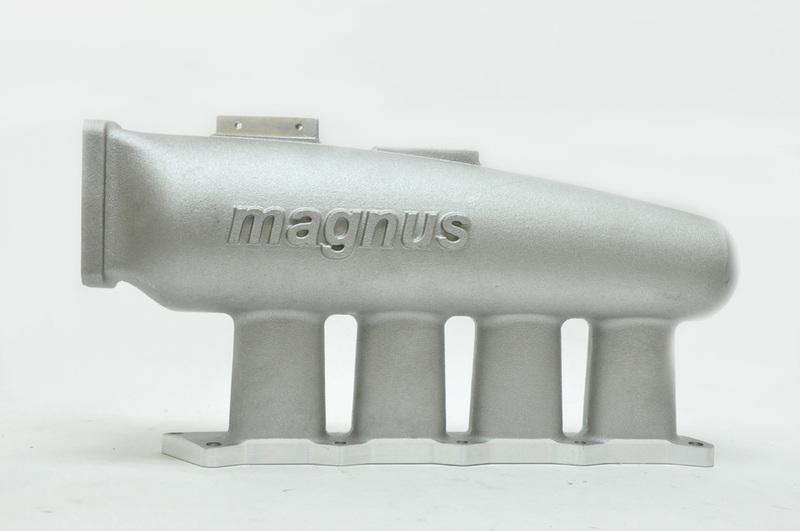 The Manifold can be configured for 8 injectors using the Magnus weld in dual fuel rail kit and fits factory fuel rail or Magnus high flow fuel rail. 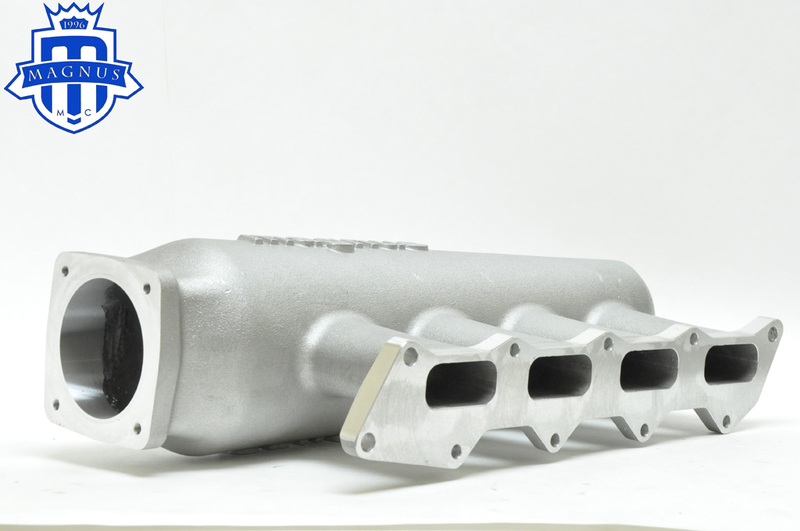 Featuring 5L plenum with contoured velocity stacks molded into the floor for huge top end and minimal turbulence. 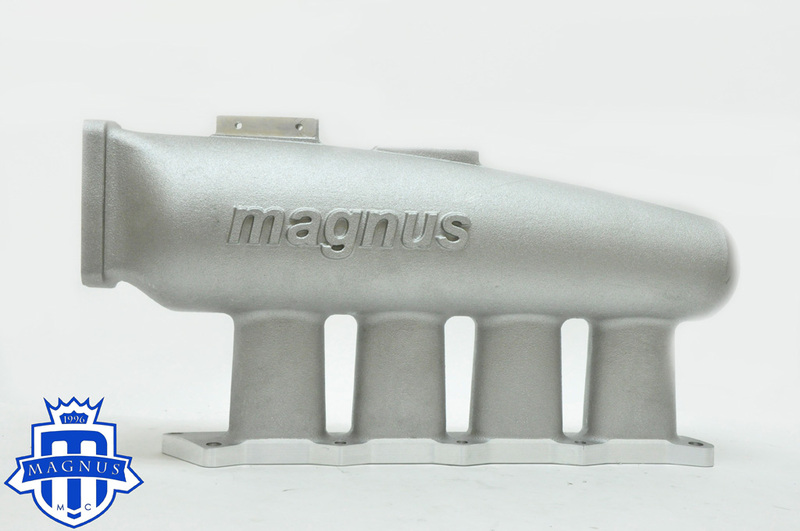 Comes with Magnus quality and lifetime Warranty. Want this item shipped out today, April 22? Order within the next 5 hrs 3 mins.